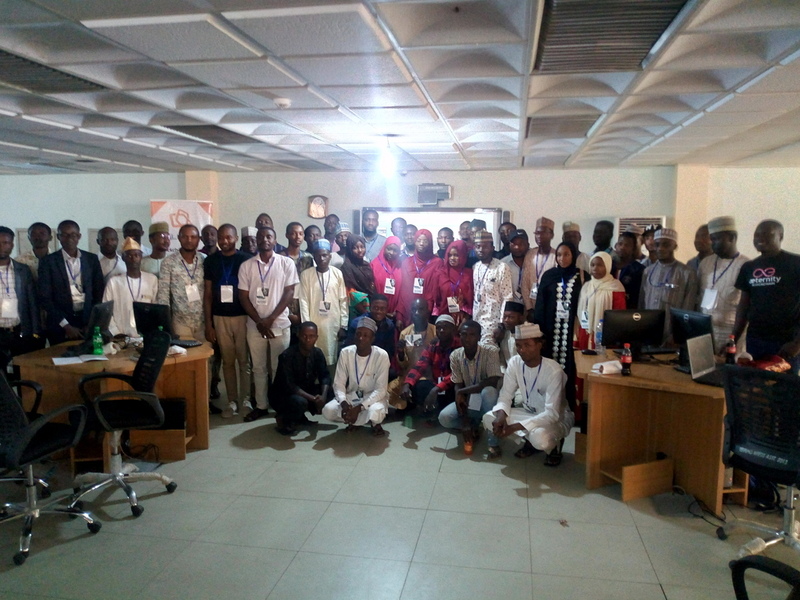 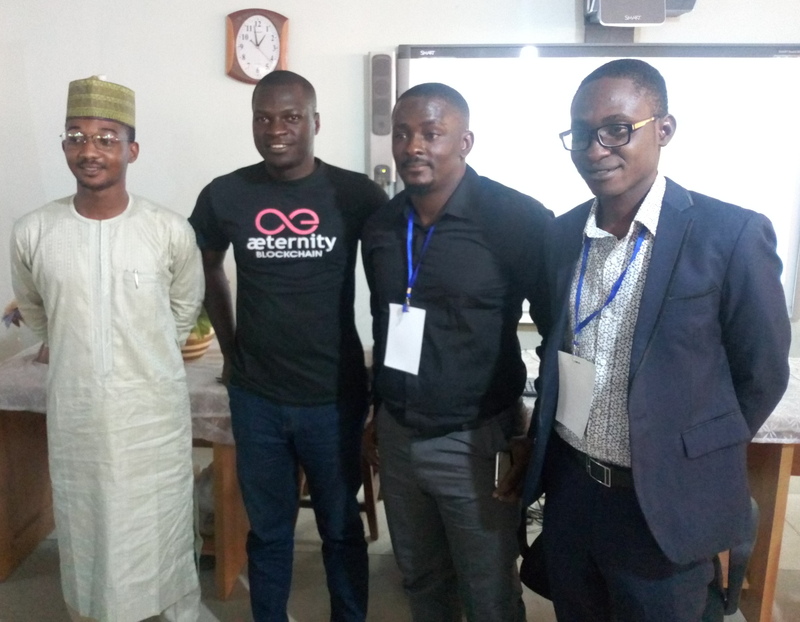 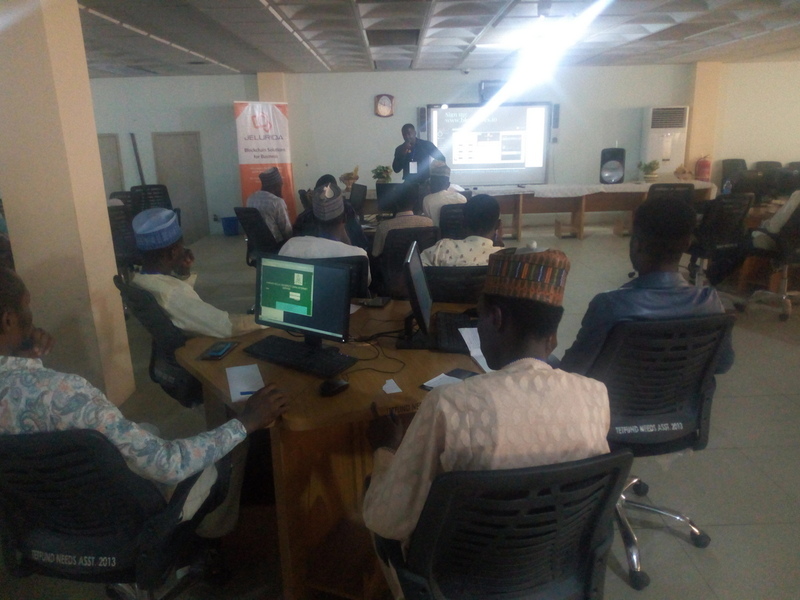 The event in Ahmedu Bello University was put together by African Blockchain Lab which took place 29th - 30th March, 2019 and I was there to talk about what aeternity is doing in the West African Region and the plans aeternity has for grass root adoption. I was able to talk about what makes aeternity different from other blockchain and also spoke about the state channel and oracle features of aeternity. We also looked at some of the top use cases on the region which includes, elections, agriculture and waste management. 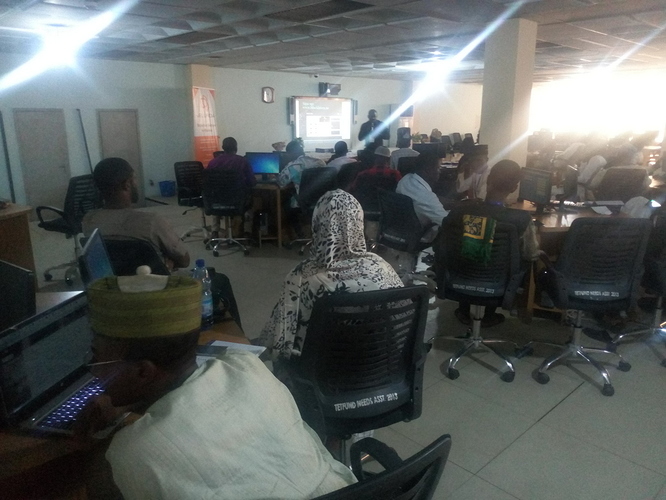 There was a hackathon on 30th and I intend to have the winners of the hackathon to look at sophia and possibly join the developers community I initiated so that we can use their expertise in the community and also have them deploy their work on aeternity’s blockchain.